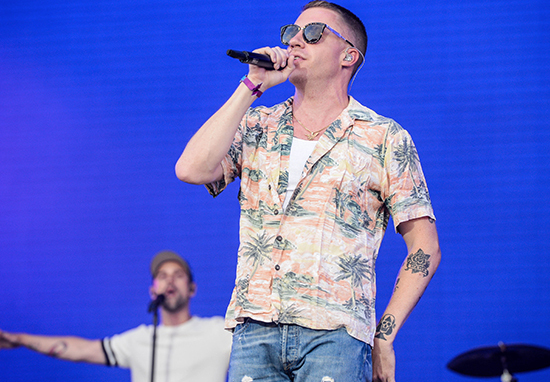 The rapper Macklemore was behind the wheel of his car when it was reportedly struck in a head-on collision by a drink driver. The 34-year-old, who had two other passengers in his Mercedes, was travelling through Washington, on Friday evening when the incident happened. The driver of the other vehicle was apparently left unconscious. According to TMZ, the oncoming driver wasn’t wearing his seat belt and came around a bend before crossing over the traffic lane. He slammed into the windscreen of his pick up truck and is said to have suffered a head wound. 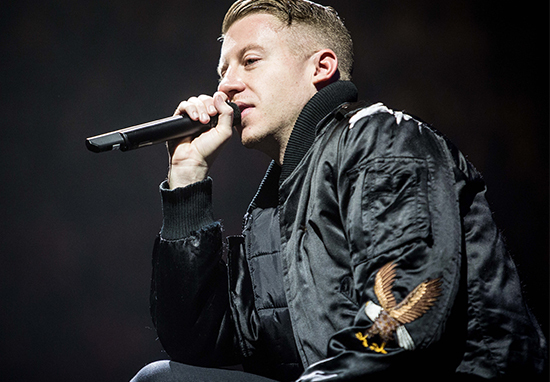 Thirft Shop star Macklemore reportedly walked away without any major injuries, despite being behind the wheel of his Mercedes Benz. 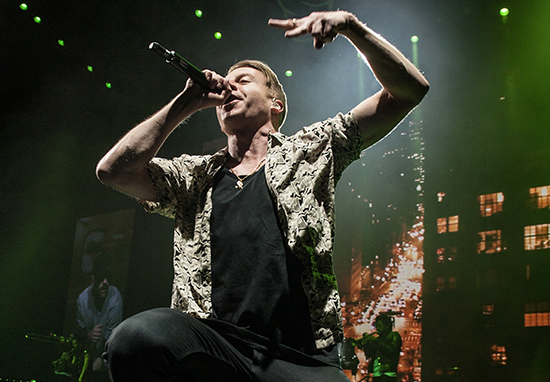 Although the star was left uninjured, one of the musician’s passengers was treated for a cut on the head, according to the New York Post. Police questioned the alleged drunk driver, who is said to have revealed he had consumed alcohol ‘a while back’. The response of the unidentified driver was allegedly ‘five o’clock’ when asked about the specific amounts he had drunk. 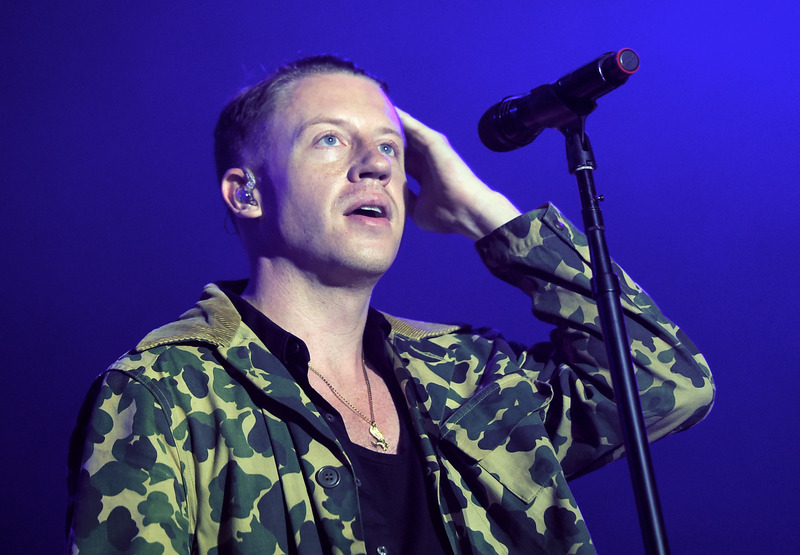 Macklemore is yet to make any comments regarding the incident.